Turn traffic in to Dollars! 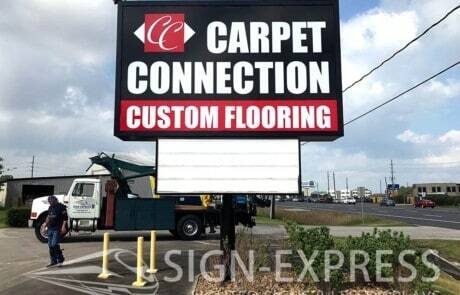 Business signs are the best form of advertising for your location. 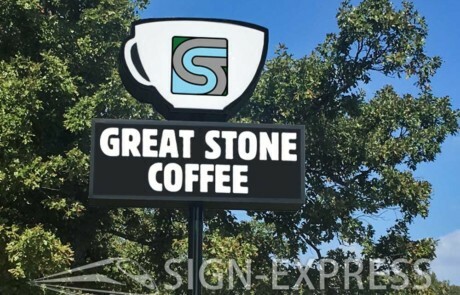 It is not a question of whether it works or not, it is simple a question of how much increase in business you will receive from a new business sign or business LED sign. The return on investment is proven time and time again, your business needs a business sign in order to properly market your location. 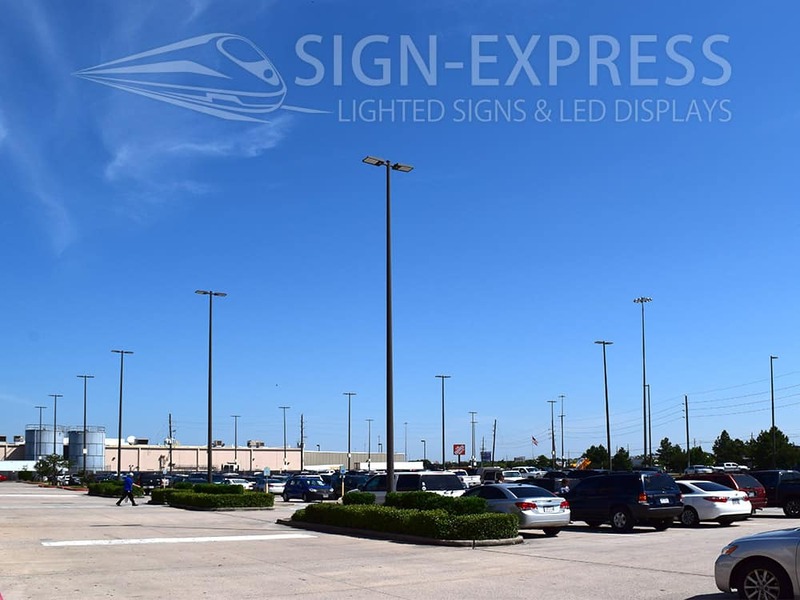 Thousands of cars drive right by your location every day, your sign at the street is the only way to let them know that you are ready for business. Utilizing an LED sign allows for you to advertise your products and services more effectively than any other type of advertising. 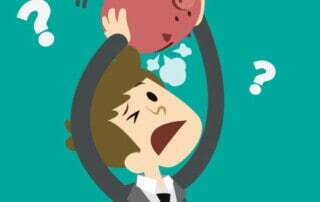 Are you spending thousands a year on flyers, coupon mail outs and ads in the paper, or worse yet, wasteful TV commercials. These types of advertisements traditionally have a 1-2% conversion, where an business LED sign can produce upwards of 150% increase in customers in your door. 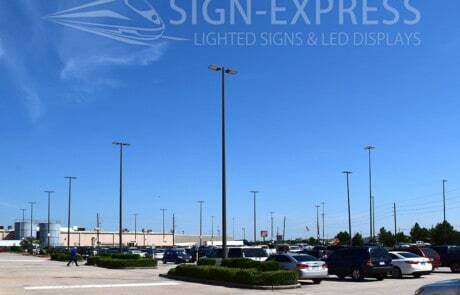 I’ve seen what an effective outdoor business sign marketing plan can do for a business or retail location. 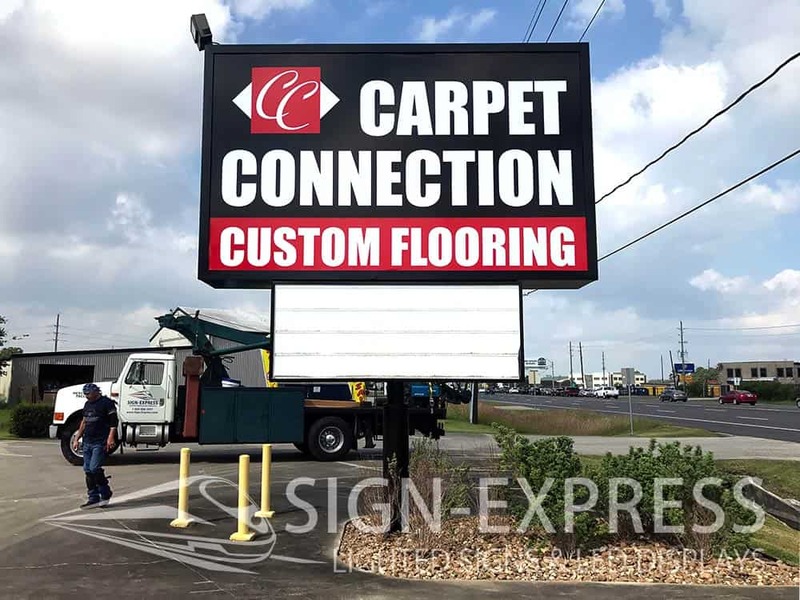 Because we have been installing LED business signs since 1998, Sign-Express as all the right procedures in place to ensure that your business’s new or updated signage will have the greatest impact. Contact us today to see how Sign-Express can help transform your business signage, be sure to ask about our HD LED signs and how message flexibility becomes a part of your marketing plan. 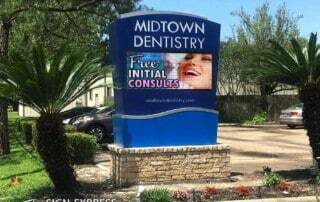 Business LED signs and Retail LED signs are the best form of advertising money can buy. Don’t simply look at an LED display or electronic sign as an expenditure, it is an investment in your business. An investment that will work 24/7 and 7 days a week for your business. 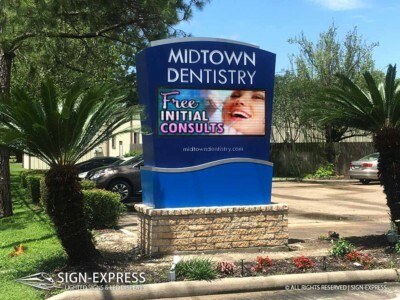 Change your specials, advertise your products and services and announce events and upcoming promotions on your new LED sign to the driving audience. Ask one of our business development specialist for an ROI model for your location. They can check your traffic count and propose an LED sign that will work best for your specific location. 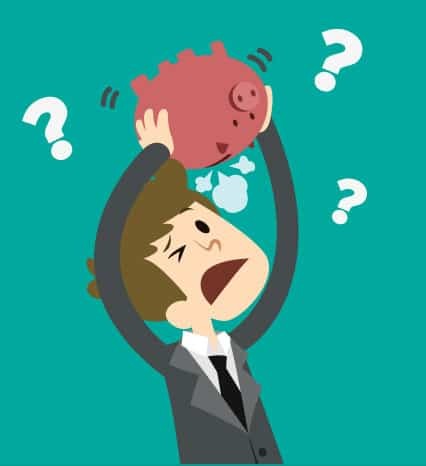 Don’t waste time shopping on just price, there are so many other factors thta other sign companies will fail to identify. 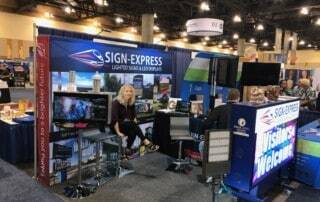 Work with the experts, Sign-Express. 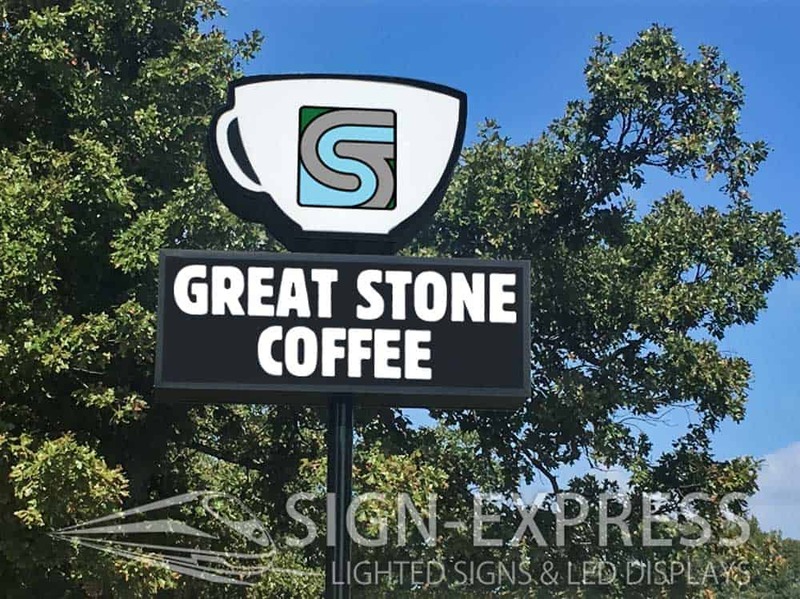 Monument LED signs and identification signs are an elegant option for those businesses operating under strict zoning restrictions. Our permitting experts will identify any zoning restrictions for your property and help you and the designer draw up a sign solution that both meets requirements and has the highest impact on your businesses marketing growth. 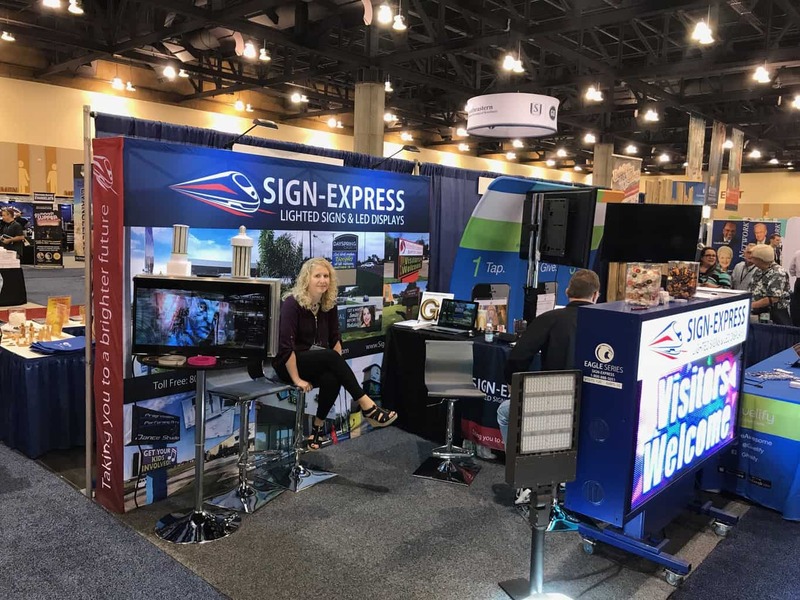 Work with the experts, Sign-Express. Business sign marquees and changeable letter signs for businesses are a great way to grab the attention of passing traffic and help them to identify with your business. Advertise specials and events easily with a changeable letter sign for your business. 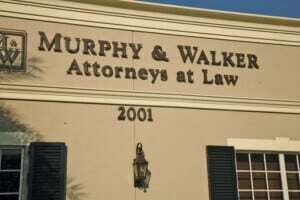 The ability to change your message means fresh new content and that your sign will not blend into the scenery.